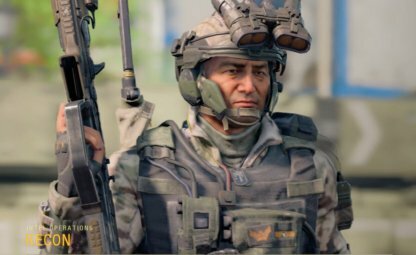 Confused about which Specialist to use? 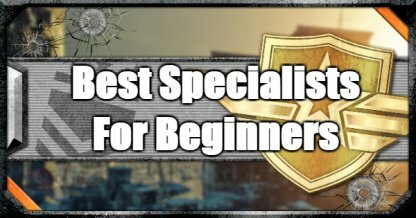 Here is a list of recommended specialists to use for CoD: BO4 beginners and newcomers. Best Specialist Criteria - How Do We Choose? A main difference of Specialists is their unique weaponry and equipment. Equipment charge time is fast compared to that of weaponry, so you have many chances to activate the equipment. We chose best specialists with powerful equipment that is easy to use and versatile. Tempest A tactical style rifle that shoots electrically charged Shock Rounds. Seeker Shock Mine A rolling shock mine that seeks enemy players, paralyzing them on contact. PROPHET is excellent for scouting especially with the Seeker Shock Mine as this will find and disable enemies for you. Use it to check if an area is safe and free of hostiles. After Seeker Shock Mine is used, it will start moving and searching for enemies. Follow it till it finds enemies. If you are lucky, enemy will be stunned by the Seeker Shock Mine and you may get an easy kill. 9-Bang Tactical grenade that flashes and stuns. Can be cooked to detonate multiple times. AJAX has a great area clearance skill. 9-Bang can be thrown to the area where more than one enemies, so enemies in the area will be stunned. Then it is time for you to charge in! When you think enemies are ambushing in the area ahead of you. It is the right time to throw the 9-Bang. 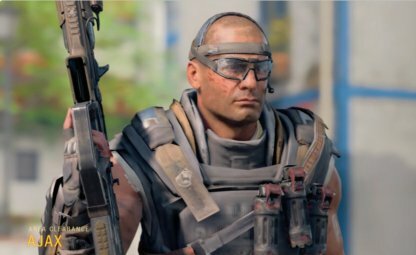 9-Bang will flash and stun enemies so that you can charge without fear. Recon's Sensor Dart can reveal enemies in the mini map (Left Top in the battle screen). It's a very strong equipment for detecting enemy locations and great when you are not sure where enemies are. Since enemy can destroy deployed Sensor Dart. It is recommended to put at locations that enemies would not notice. Examples are on top of roofs, behind objects etc. 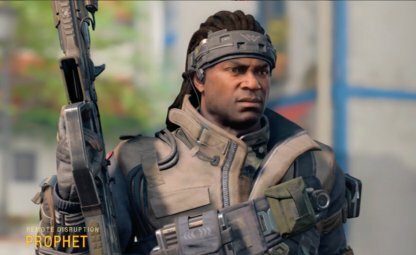 Game modes have unique rules & gameplay which can change the roles of specialists, depending on which is chosen. As you get to know game modes, try different specialists & find which works best!